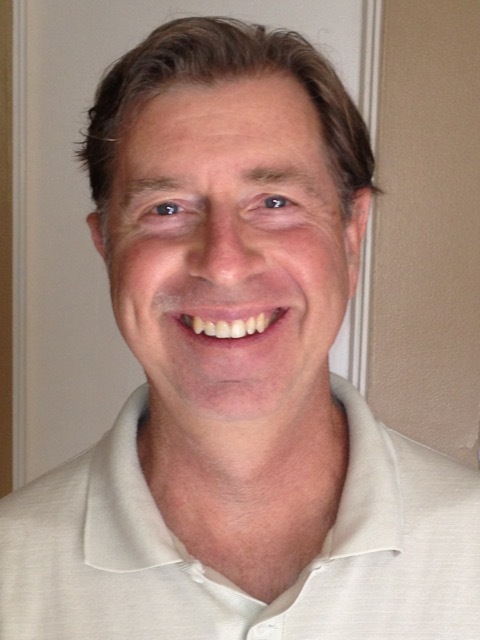 John Astin received his PhD in Health Psychology from the University of California, Irvine in 1997 and following that, completed postdoctoral training at the Stanford University School of Medicine. As a clinical researcher, his work has focused on two main areas: 1) exploring barriers to the integration of mind-body principles and practices in medicine, and 2) examining the efficacy of meditation and acceptance-based methods to enhance mental-emotional well-being and prevent relapse from substance dependence. Dr. Astin has published extensively in the fields of integrative and mind-body medicine, with papers appearing in such journals as JAMA, Annals of Internal Medicine, Academic Medicine, Archives of Internal Medicine, and Journal of the American Board of Family Medicine. Along with his scholarly pursuits, Dr. Astin has also had a career as a singer, songwriter and performing artist having produced seven recordings of original music that are distributed worldwide. He is also the author of Too Intimate for Words, This Is Always Enough, Searching for Rain in a Monsoon, and This Extraordinary Moment, collections of poetry and prose reflections on the nature of human awareness and its relationship to well-being and human flourishing.